Read Sara’s thoughts on the topic of being “hangry” in an article by Brandie Weikle in The Toronto Star. Sara offers advice for combatting specific fears on the Reset Zone app. 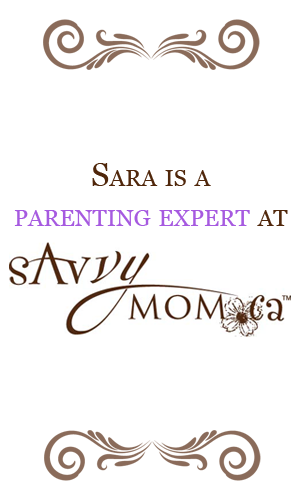 Sara helps to facilitate a parenting discussion behind the scenes for a Cityline episode.